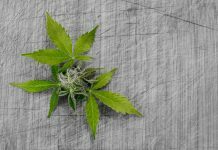 AgraFlora Organics International (OTCPK: PUFXF) and ICC International Cannabis Corp. (OTC: WLDCF) have signed an agreement to introduce native Colombian cannabis strains in the global market. Under the agreement, AgraFlora will transfer its Colombian cannabis genetics to ICC for international marketing and distribution purposes. 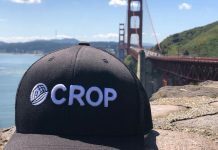 AgraFlora will retain the rights to the genetics library for its own uses within North America, while ICC will have exclusive rights elsewhere globally. In consideration for the transfer of the genetics library, ICC will issue 1 million common shares to AgraFlora. The valuation of the shares will be based upon the five-day volume weighted average price of ICC’s common shares for the five trading sessions prior to the announcement of the agreement. 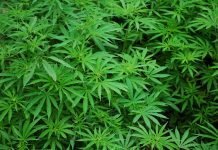 Eugene Beukman, the CEO of ICC, said that the partnership will allow them “to provide highly coveted Colombian cannabis flower to its global distribution network of approximately 39,000 pharmacies and retail outlets”. 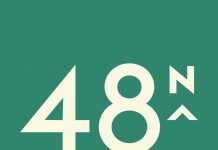 “The transfer of these native Colombian strains will also allow for the continued differentiation of the International Cannabis brand in an increasingly generic and homogenized market,” Beukman stated. Derek Ivany, the CEO of AgraFlora Organics, believes that the company’s genetic library of cannabis native to Colombia could become a valuable asset for the company. 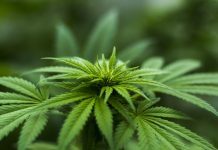 In May 2018, AgraFlora formed a subsidiary called Pure Grow Medicinals S.A.S. to pursue cannabis cultivation and genetics opportunities in Colombia. 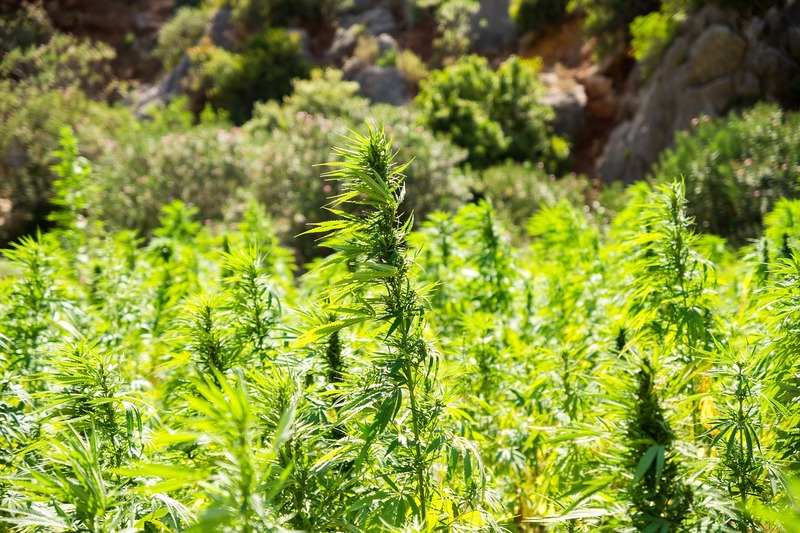 Pure Grow has been working in concert with a Cannabis Cup winner and has acquired a select library of rare and exotic native cannabis seed varieties from various regions in the country. Under the agreement, Pure Grow is transferring to ICC a library consisting of 20 unique strains that include both prominent tetrahydrocannabinol (THC) and cannabidiol (CBD) varietals, including highly sought-after strains such as Caucana, Purpura, Medellin Gold, and Maroc. 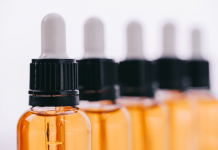 AgraFlora expects the demand for CBD strains to increase geometrically as both the World Health Organization and many countries around the world shift their stance in favor of medical use of CBD-dominant cannabis oils and CBD-derived products.